Last week I shared the stories behind some of my favorite inspiration boards, but today’s feature takes it to the next level with a custom designed styling guide! A friend and colleague of mine is getting married this summer at a beer garden set among the redwoods of the Oakland Hills. 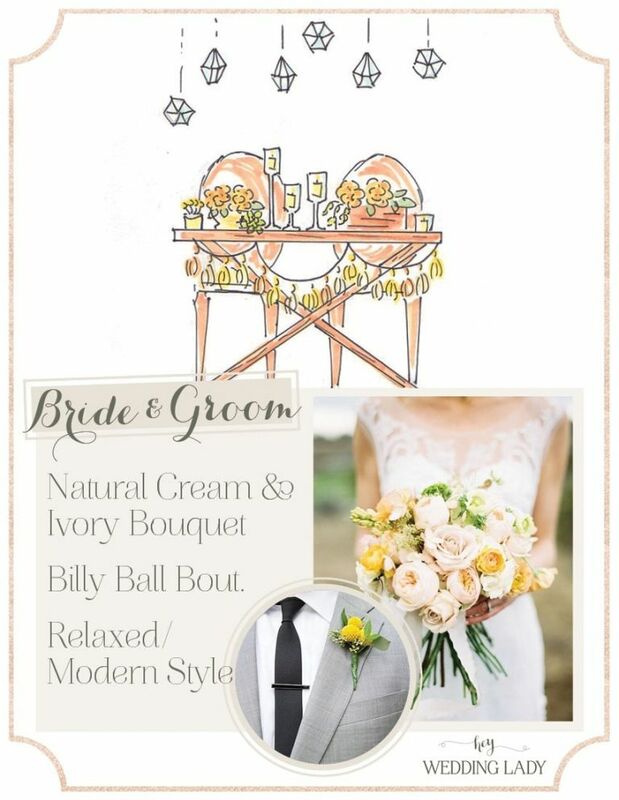 She began to describe her idea for a welcoming, laid-back wedding with a neutral palette and modern details, and I wanted to help her visualize it with this styling guide! The moment the bride-t0-be mentioned her love for this tasseled wedding ceremony backdrop, the styling concept fell into place. She has been spending months handcrafting tassel garlands out of yarn in their color palette of cream, gray, ivory, and gold. The natural setting influenced her color scheme – East Bay California is tawny golden brown that time of year, with hints of dusty green on the hills. Originally from the Midwest, the pair wanted to introduce their out of town relatives to all of the things they have grown to love about the Bay Area. 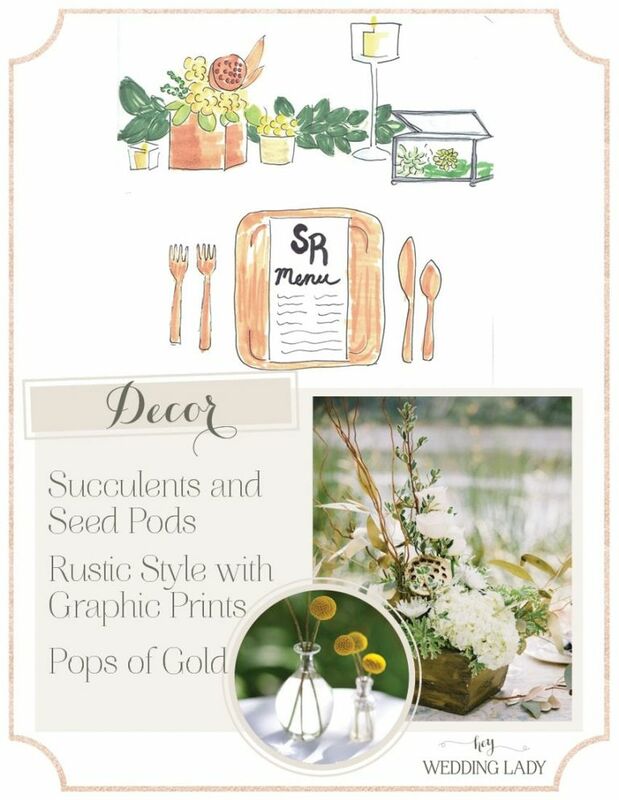 The wedding decor reflects the bride and groom’s laid-back personal style, while the setting exemplifies their love of the outdoors (and good local beer). 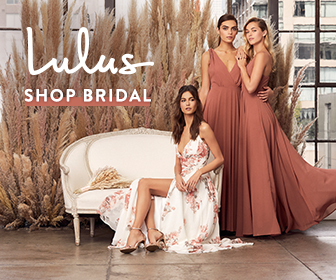 The bride-to-be’s relaxed-edgy sense of fashion and no-nonsense personality are picked up in her choice of a streamlined gown and flowers in shades of cream, ivory, and soft yellow. The venue, an outdoor beer garden, provides picnic tables for seating. Guest tables were designed with the venue’s included furniture in mind, with runners of fresh leaves to provide a simple centerpiece that incorporates the bride’s decision to limit flowers. Succulents and moss in geometric glass terrariums and the clean lines of simple glass candleholders add a modern touch. 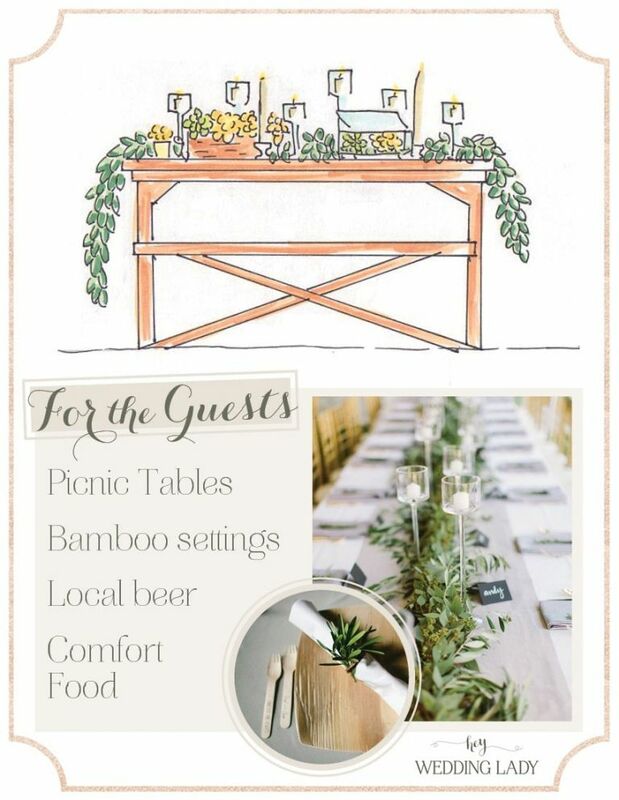 Their menu of comfort food will be served in a buffet, so I thought simple, sustainable place settings in bamboo would blend ease with their laid-back style. 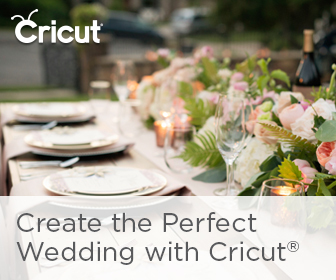 The bride is a graphic designer and favors simple, clean lines, translating to a modern sans-serif print to be used on the invitation, signage, menus, and place cards. A hint of pattern in chic black and white speaks to that sensibility while tying in with the rustic surroundings. 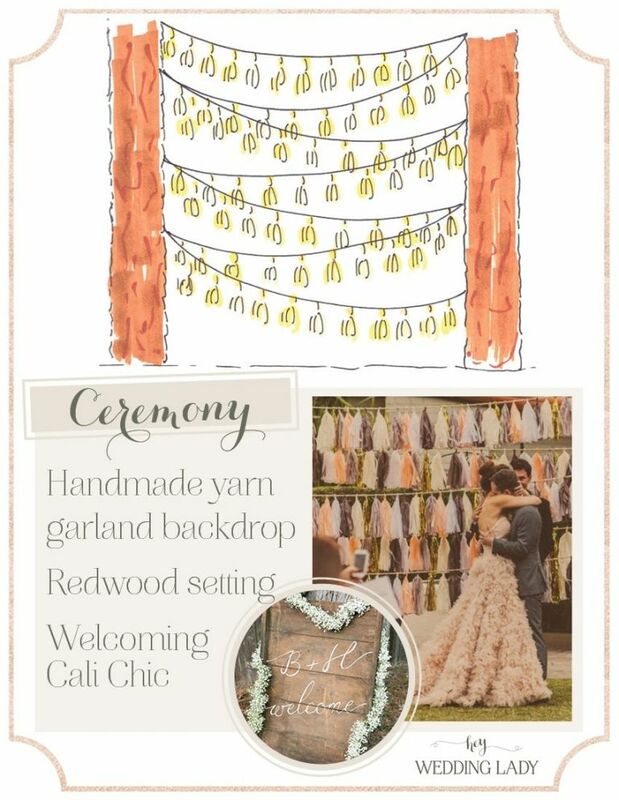 The tassel idea proved far too cute to only incorporate in the ceremony, so I proposed adding garland touches in other areas as well. They chose to serve a selection of local pies, along with a small cake for cutting, and I thought this sweet display would make a statement! Crates and stands to create different heights draw the eye in to the selection of rustic desserts, each marked with a simple, graphic tag. This couple loves beer, so a wedding in a German beer garden made perfect sense! Local beers will be flowing, of course, and our area is famed for amazing wine from the north and the south. The simple, graphic print carried throughout the design will be repeated in places like the bar signs, while a custom designed monogram would be a perfect addition to a beer glass favor!